Yet another great film from Alex Jones and InfoWars.com. IN THIS BRUTAL EXPOSE YOU WILL WITNESS THE BIRTH OF A GLOBAL POLICE STATE THAT SURPASSES ORWELL’S NIGHTMARISH VISION. 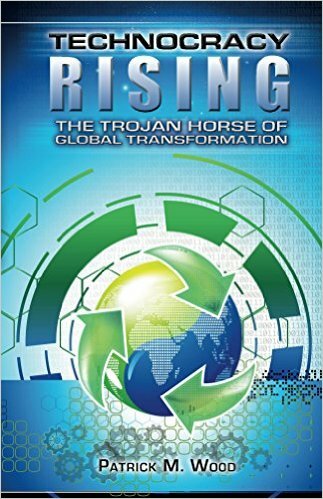 IT’S ALL HERE: THE HISTORY OF GOVERNMENT-SPONSORED TERRORISM, THE MODERN IMPLEMENTATION OF FEAR-BASED CONTROL AND, MOST FRIGHTENING OF ALL, THE NEW WORLD ORDER’S FUTURE PLANS. THIS IS ONE FILM YOU CANNOT AFFORD TO IGNORE. THE FUTURE OF FREE PEOPLE EVERYWHERE IS AT STAKE.